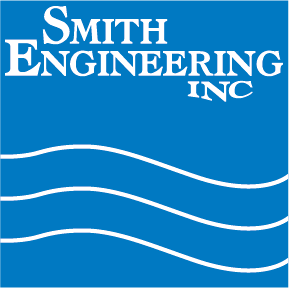 Smith Engineering donated to Team Willy 1 & 2 to support St. Jude Children’s Research Hospital. Smith Engineering’s, Pamela Williams, and her daughter, Kate, participated in the fundraising event, “Ride for a Reason”, which was held at the Chanhassen Life Time Fitness club on May 1st. The event raised over $28,000.00!